A pre-war Naval office and civilian airship captain with the Zeppelin company DELAG, Ernst August Lehmann served throughout World War One as an airship commander, first with the Army Airship Service and later the Naval Airship Service, once the former had been disbanded. 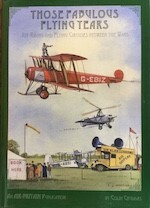 His memoirs of that time, written in conjunction with American Howard Mingos, were first published in1927, and include not only his own experiences during the war and immediately afterwards, but also those of the German airship services in general. Filled with accounts of the difficulties experienced, as well as the triumphs that he and others enjoyed, his story is one of the rare first-hand accounts by a serving airship captain from 1914 - 1918. 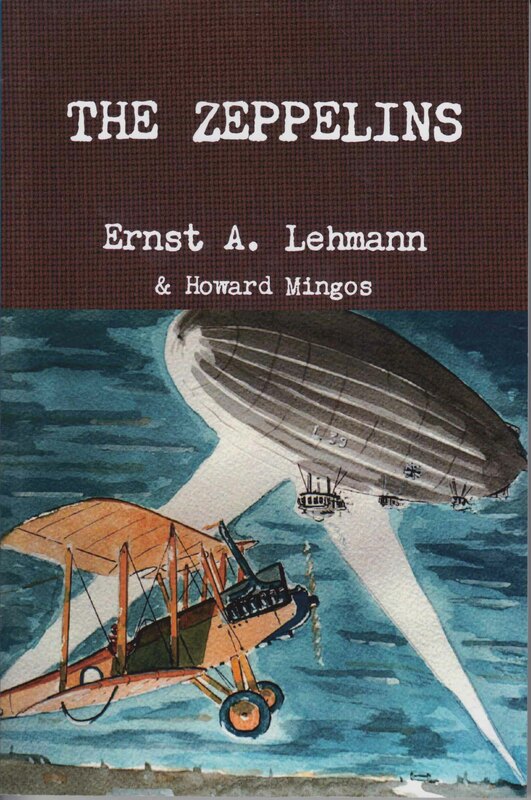 Post-war Lehmann went on to a successful career with the Zeppelin company, helping to set up the successful transatlantic router to America. On 6 May 1937 he was on board the Deutsche Zeppelin Reederei's flagship, the Hindenburg, when this airship suddenly caught fire and crashed while attempting to land at Lakehurst, New Jersey. Lehmann died in hospital from his burns the following day.